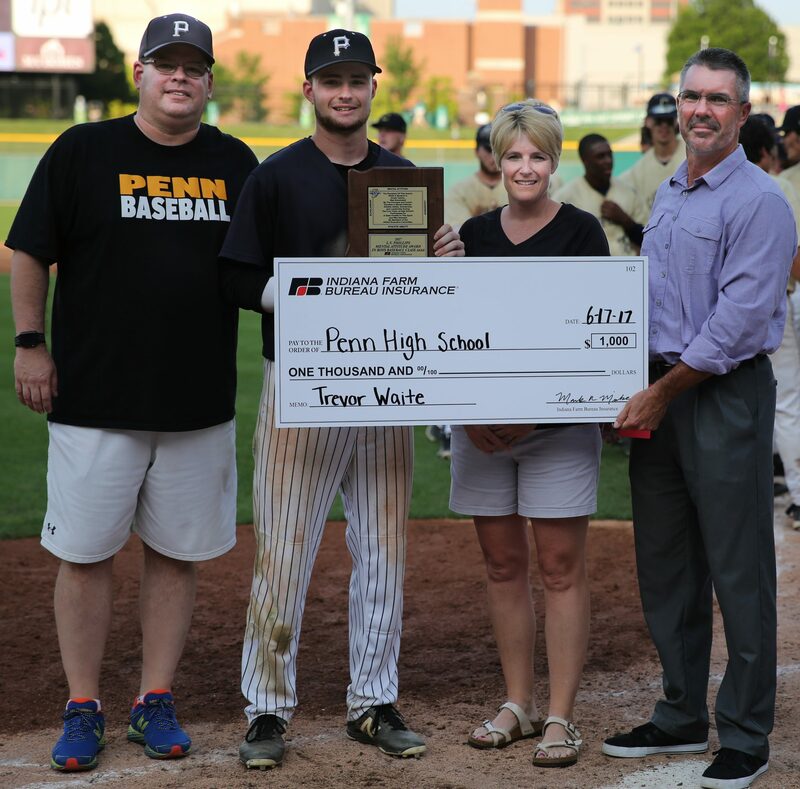 Penn High School’s Trevor Waite earned the IHSAA’s Mental Attitude Award at the State Baseball Championship Game on Saturday, June 17, 2017. 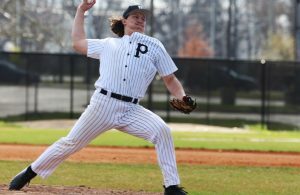 Waite completed his academic career at Penn with a 3.9 grade-point average (on a scale of 4.0) while taking a challenging Advanced Placement curriculum. The Kingsmen leftfielder was Penn’s lead-off hitter in Baseball. He led the Kingsmen with a .474 batting average, an .810 slugging percentage, six homers and 40 RBI’s. He also hit seven doubles and seven triples. 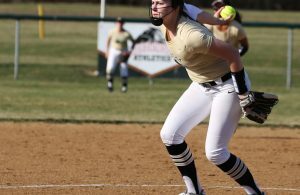 As a Sophomore, Waite helped lead the Kingsmen to a State Champion. Penn finished State Runner-up in 2017. Waite will continue his academic and athletic careers at the University of Dayton. The IHSAA Executive Committee presents the Mental Attitude Awards to the outstanding senior participant in each classification of boys and girls state championships. The recipients of these awards, who were nominated by their principals and coaches, must excel in mental attitude, scholarship, leadership and athletic ability in basketball. 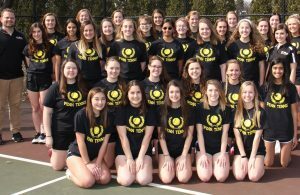 Presenting sponsors, which include the Indianapolis Colts, the Indiana Pacers and the Indiana Fever, donate a scholarship to each school in the name of the recipient.